Triple Eight Racing celebrated its 500th Dunlop MSA British Touring Car Championship (BTCC) race start in Sunday’s season opener at Donington Park, scoring solid points in its defence of the Manufacturer/Constructor championship. On top of the battle to affirm a strong foothold in the championship, round four importantly marked a huge milestone for the team. 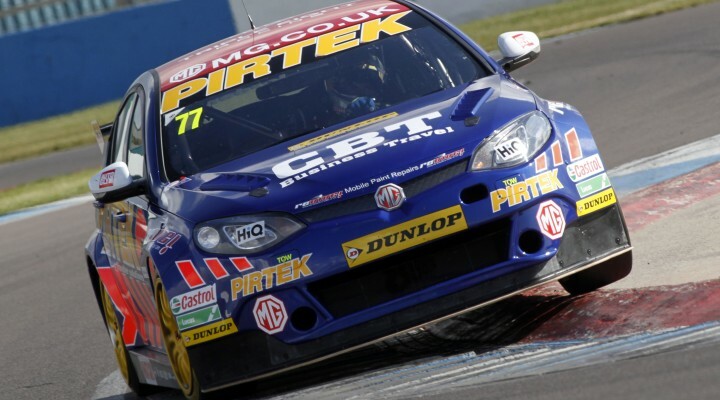 Co-founder of the Triple Eight team and the current Managing Director, Ian Harrison comments, “As everyone has noted, the MG was quick at Donington last year. We have to learn from Brands Hatch, get on top of the set up quickly, and ensure that we are on the money this weekend with both cars.